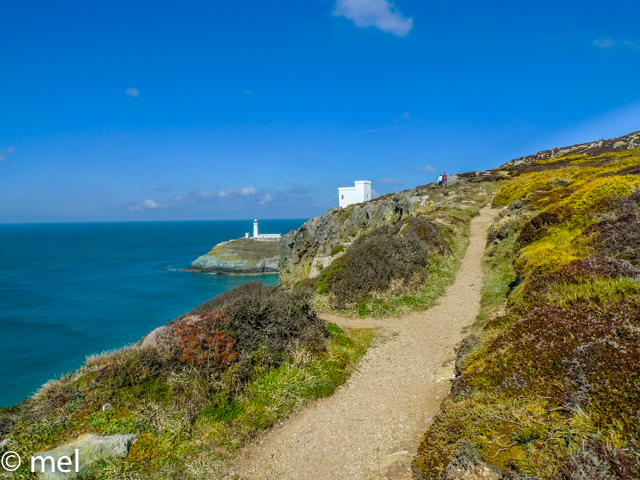 Spring is an exciting time of year at South Stack, and many visitors to the nature reserve enjoyed the unusually warm weather during half-term week. Stonechats are starting to hold territory on the heath, choughs are actively renewing their pair bonds, and we’ve seen guillemots and razorbills on the seacliff ledges, though it will be many weeks before they lay eggs. The weather is finally warming up and the Spring birds are starting to arrive. Up to five thousand guillemots can often be seen on the cliffs - they have been coming and going since January but won't stay permanently until they start breeding sometime in April. What makes an RSPB Volunteer? Within the RSPB volunteers are an important part of the day to day running of all aspects of this wonderful charity. From working on reserves, administration, people engagment to working in the shops and cafes, without volunteers we wouldn't be able to continue giving nature a home. The team here at RSPB South Stack have been enjoying the sunshine and so have the wildlife. Last week an adder slithered up to the visitor centre, a rare treat to see these secretive reptiles up close. We have much to report since our last blog to keep you updated with the latest news from South Stack Cliffs. Our Wonderful Ellins Tower with the Lighthouse in the background. On the 24th,25th and 26th of May 2014 RSPB South Stack held an optics weekend. This gave members of the public the opportunity to try out a very comprehensive range of RSPB optics. There were RSPB staff on hand to explain the ins and outs of the particular item being tried out. 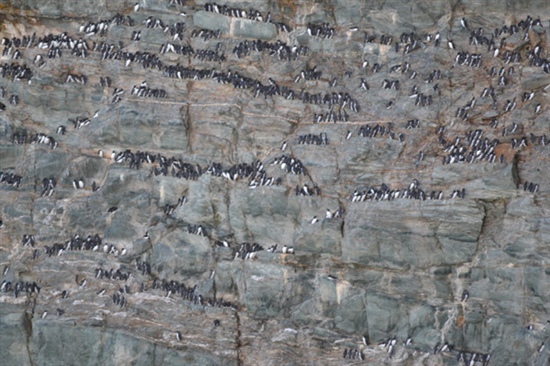 Sea Cadets, Seabirds and Stunning camera shots! 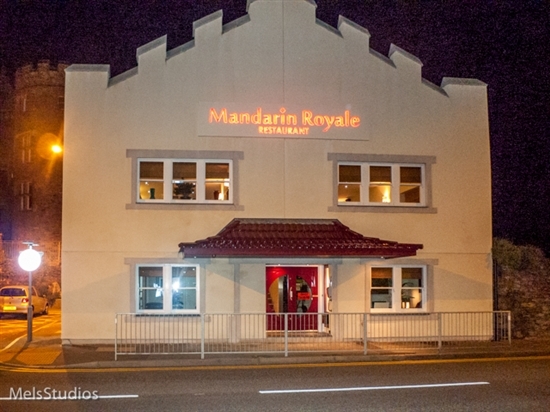 We're migrating to a new facebook page. On Tuesday the 8th of October 2013 Lill one of our flock migrated to Australia, she hitched a ride on a much bigger bird (Qantas). Before starting her journey she stopped off for a feed with the rest of her flock at the 'Mandarin Royal' Holyhead. 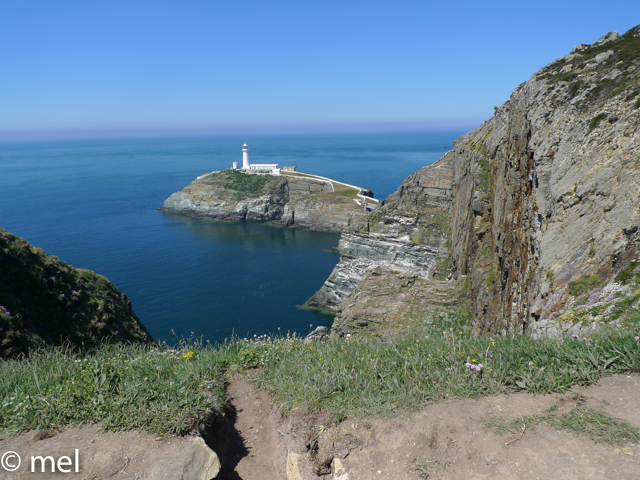 Saturday the 22nd of June we held a Bioblitz at South Stack. This is a snapshot in time of recordings of all wild life. We had experts and the general public pooling their recordings. The data was recoded using 'Cofnod'a North Wales Recording Service. Below is an extract from their website and will explain who they are better than I can. Sunday the 9th of June was a glorious day. We held a demonstration of sheep shearing for the public. 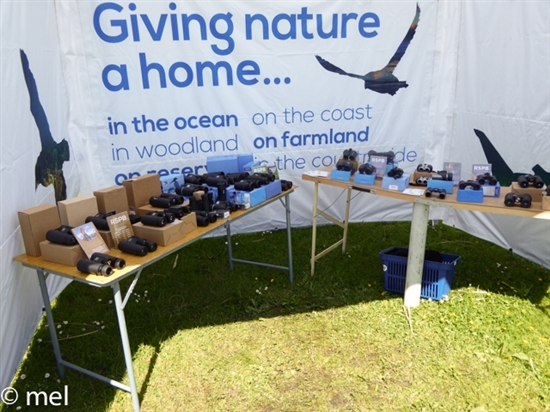 Events like this demonstrate the versitility of the RSPB. 1) There are over 2400 species of moth in the UK alone. 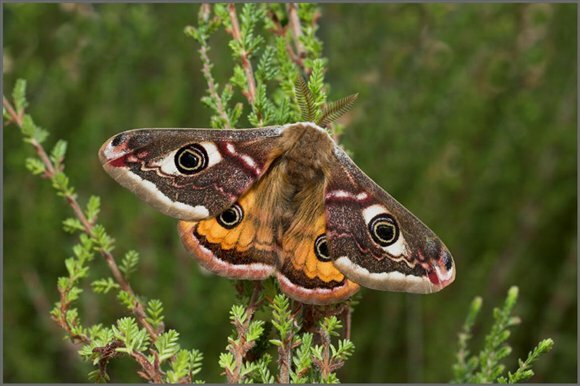 Moths outnumber the amount of butterfly species in the UK by over 40 to one.There are over 2400 species of moth in the UK, compared to 59 butterfly species. Moths species range in size between the size of a pencil tip to as big as bat. 2) Some moths only fly during the day. I started my day at the visitor centre before making my way down to Ellins Tower. The scenery is breathtaking I never tire of it, I was to spend the day in the tower with Charlotte our Assistant People Engagement Officer, our job was to meet and greet people. We get many visitors many of which are on holiday, others are mainly people who have come specially to see the nesting sea birds. 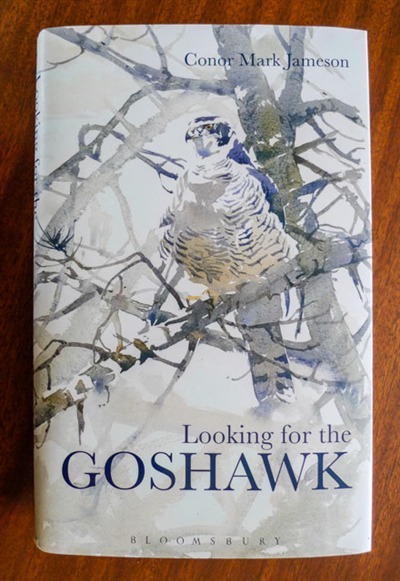 I found this book an interesting mix of a personal story, with some science and history, one mans jurney looking for the 'Phantom of the Forrest'. 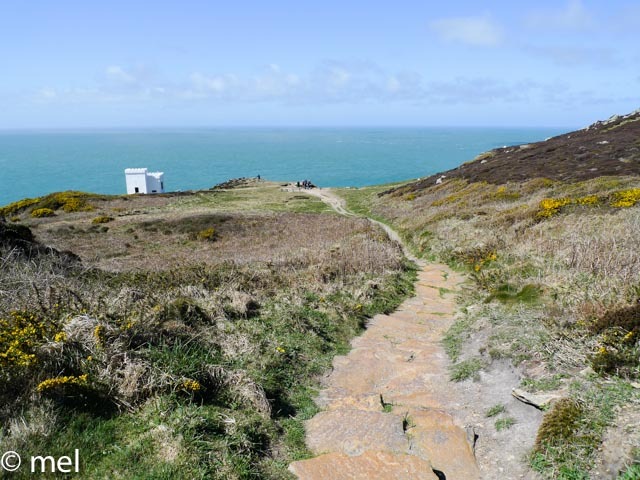 In the third and final blog of our mini-series about the wildflowers of South Stack, we take a look at Sea Campion and Kidney Vetch. 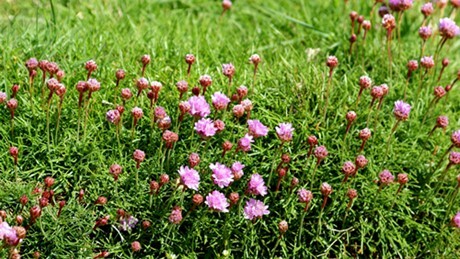 This time, we take a look at three more beautiful wild flowers at South Stack - Thrift, Sheepsbit Scabious and Spring Squill. The day began for me by assisting with a guided walk. The tour was led by Hayley our People Engagement Officer. The weather was very cold but very sunny. I play the role of a sort of sheepdog, i.e. I follow up the rear and lookout for strays. We left the centre and made our way down towards Ellens Tower. The tower was built in 1868 by Lord William Owen Stanley for his wife Ellen. It won't be long until the wildflowers at South Stack are out, but in the meantime, have a read through this blog and find out more about the Lesser Celandine, Blackthorn and Scurvy grass.